Can you really say no to ice cream? I won’t lie, I can’t - especially if it is the homemade kind! 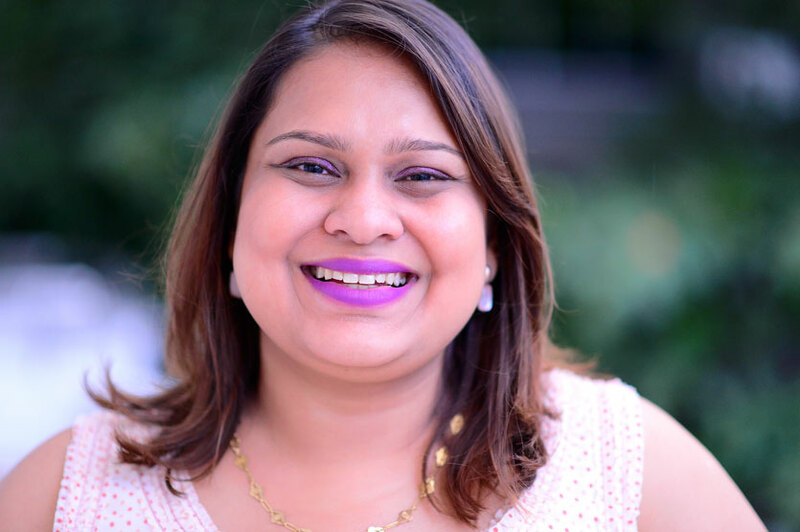 So when I got a message from Oceanie De Silva about her range of homemade ice creams, I was thrilled. 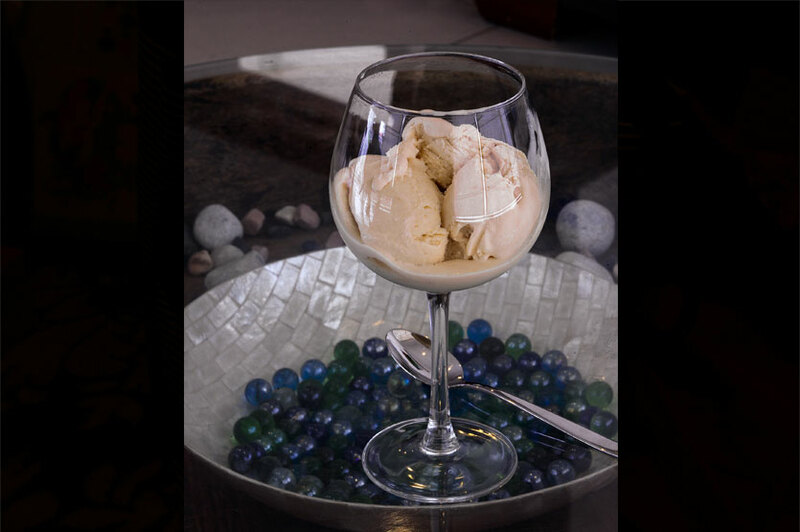 Handmade using ingredients from the USA as well as local produce, these ice creams are stunning. Venice by Ocean has two ranges - Flavours (Rs. 1250 / Rs. 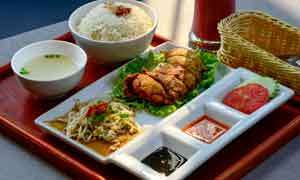 650) and Special Flavours (Rs. 1600 - Rs 1.800 / Rs. 850 - Rs. 950) and they are sold in one litre and 500ml tubs. 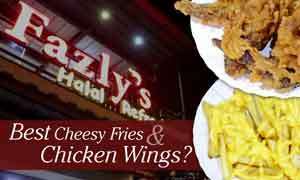 Every flavour we tried was more amazing than the other which in turn left me speechless! 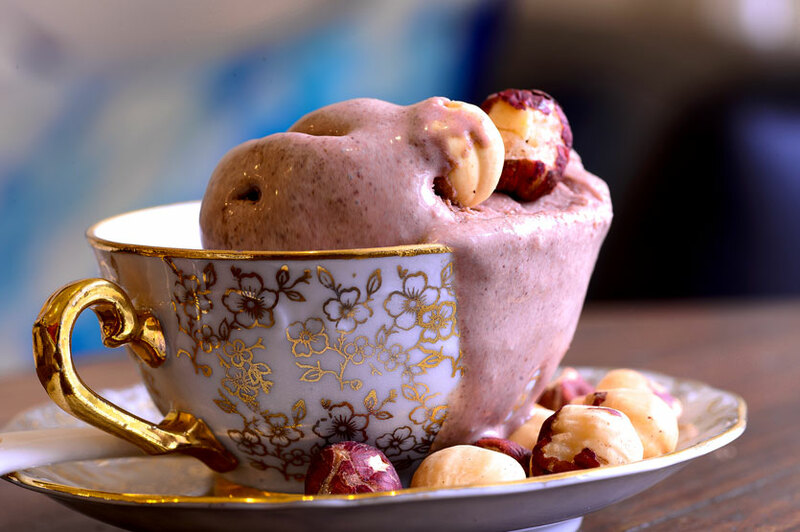 The generous amount of ingredients ranging from fresh fruit to whole nuts, chocolate chunks and marshmallows made these ice creams truly special. The base for all the ice creams are more or less the same but it is the flavours and ingredients that set them apart. 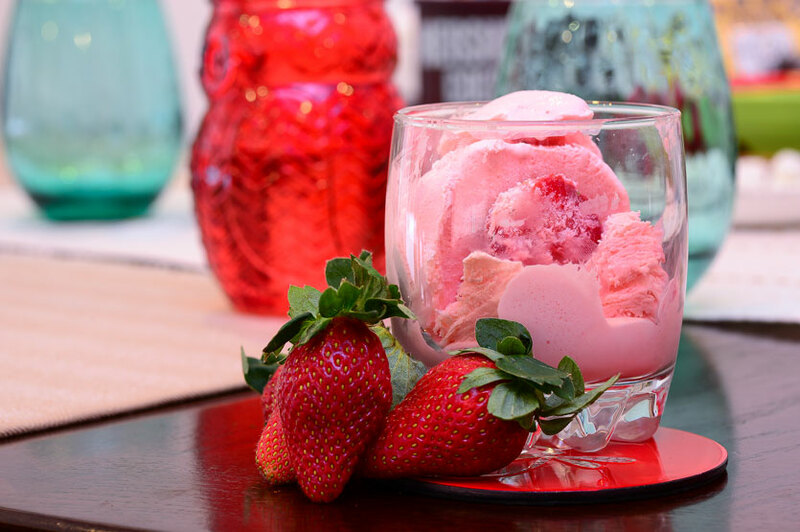 The Butterscotch for example with its beautiful smooth texture and sweet buttery notes though simple blew my mind, while the Hill Country Strawberry made with a whole lot of fresh strawberries and a touch of strawberry flavouring make it a very special and delectable strawberry ice cream. 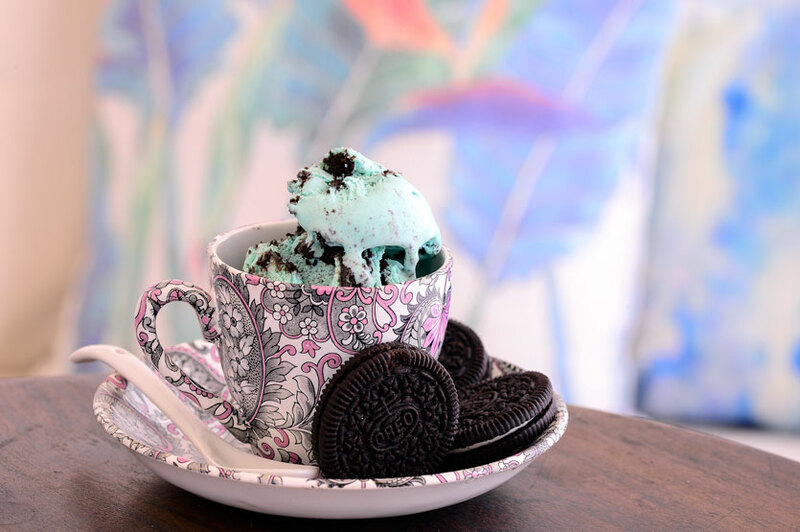 A more fun flavour is the Oreo Cookie Monster which is blue in colour, like Sesame Street’s Cookie Monster and has lots and I mean lots, of crushed and whole Oreos. The more refined or what she calls her ‘Special Flavours’ include the amazing Organic CROWN Maple Walnut. 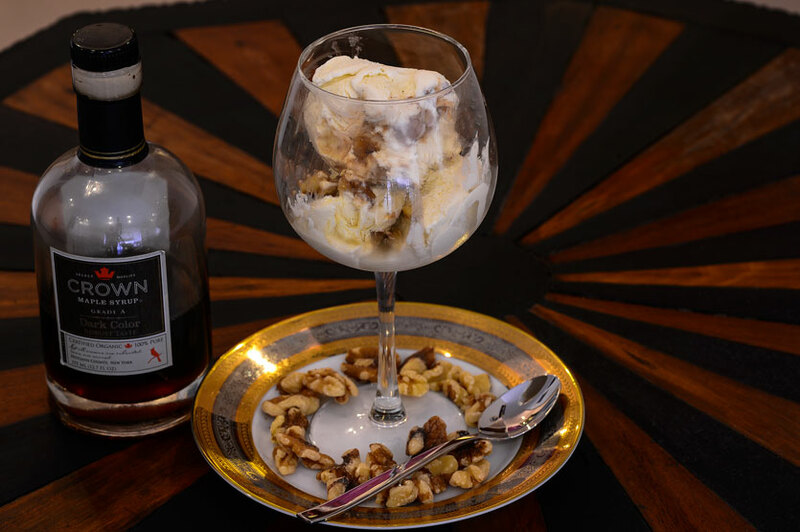 Using CROWN Maple Syrup and chunks of walnuts caramelised in maple syrup - this flavour held a special place in my soul! We also loved the warmth that was the Hershey’s S’mores which was filled with heaps of Honeymaid Graham Crackers, Kraft Jet-Puffed Mini Marshmallows and chunks of Hershey’s Milk Chocolate. 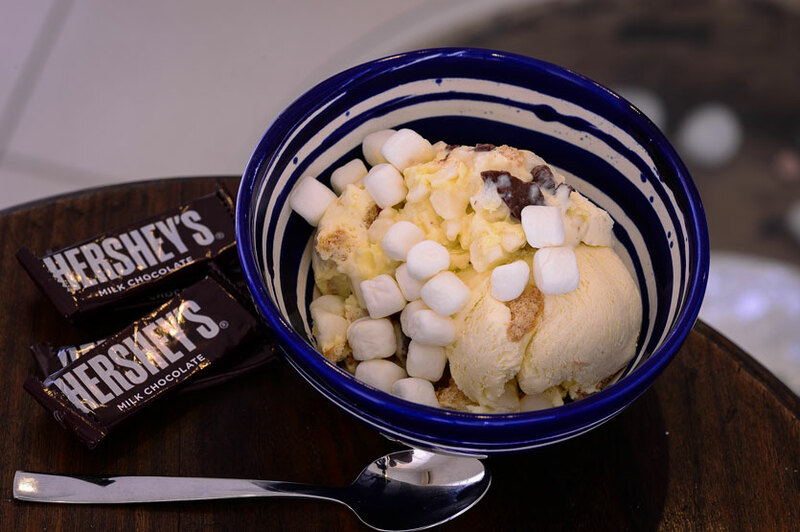 The marshmallows had melted into the ice cream while the graham crackers and chunks of chocolate gave it a lovely texture. A far more refined flavour was the Chocolate Hazelnut made with Belgian chocolate and whole hazelnuts was like eating freshly made Nutella in ice cream form! Note: Two days notice is required and pre orders are advised.